RAML, the RESTful API Modeling Language quickly changed the way we design, build, document, test, and even share APIs. While RAML 0.8 provided a strong foundation for code and pattern reuse- RAML 1.0 brings far more powerful features, letting each team build out reusable components that can be spread across each of your APIs. Add with it the flexibility to have one specification that covers dev, qa, stage, and production – as well as private, public, and partner APIs – and you’re just starting to scratch the surface of this agile spec. 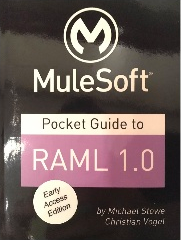 Not only will you learn what’s new in RAML 1.0, but take advantage of Spec Driven Development, and understand how to correctly architect your specification using industry best practices. APIs are fundamentally changing the way that companies are doing business, creating unprecedented opportunities for innovation and providing new ways to engage with your customers, partners, and employees. 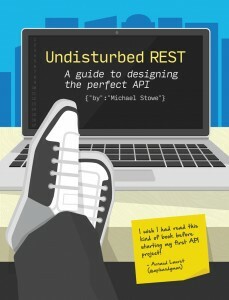 Undisturbed REST digs into the questions that one must answer to be successful in building and designing their API, while also covering modern design techniques and explaining more complex concepts such as REST and hypermedia as the engine of application state (HATEOAS). 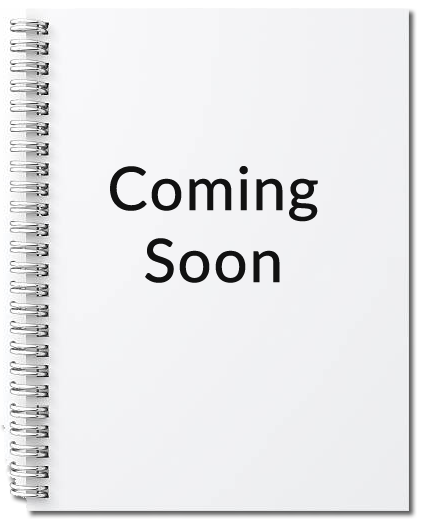 By following the carefully laid out approaches and taking advantage of the best practices shared in this book, you’ll be armed with the knowledge to build an API your customers will love, as well as one that can be easily integrated and extended.